Pump Pro Edits is the one stop shop for edits used on the game Pump It Up Pro. Recently redesigned using html5 markup that validates. 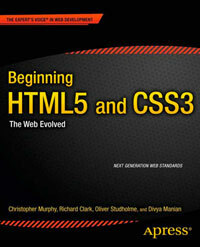 It’s good to see html5 being used in a wide range of sites/sectors and fields. Pleas remember with the gallery it’s the markup that you should be interested in not the visual appearance of sites.